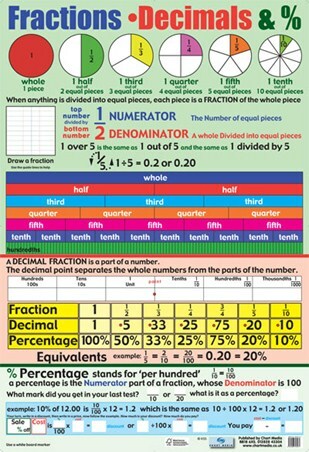 Children's Educational Poster: Make learning enjoyable with this fun packed poster that is sure to turn you into a maths whiz in no time! 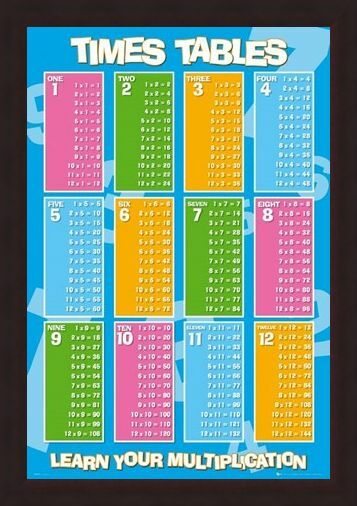 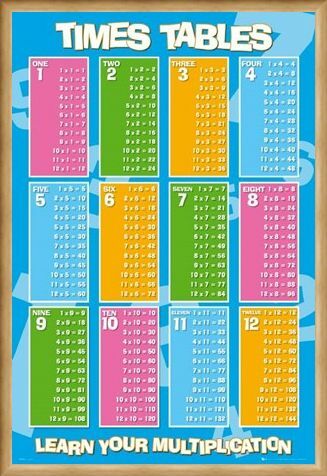 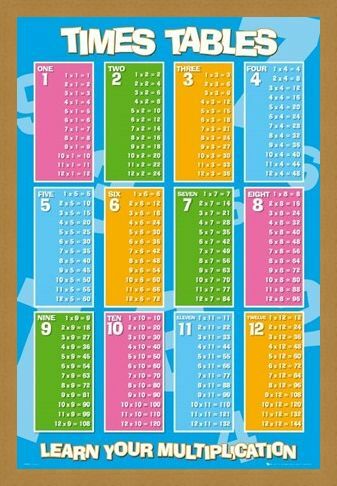 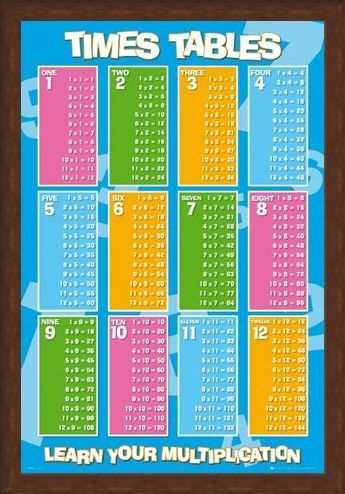 In vibrant pink, blue, green and yellow this poster is full of energy and is determined to help you out with your times tables. 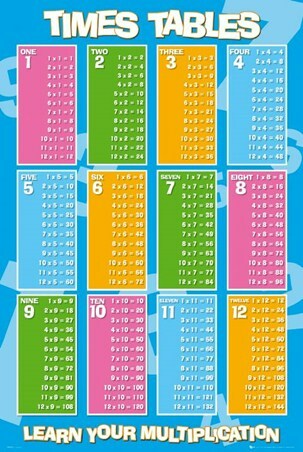 Start off on the easy stuff like 4 x 1 = 4 and 3 x 2 = 6 then when you find your confidence, take on the bigger sums like 12 x 12 = 144, there's no rush! 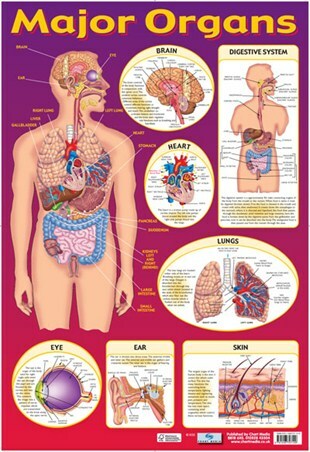 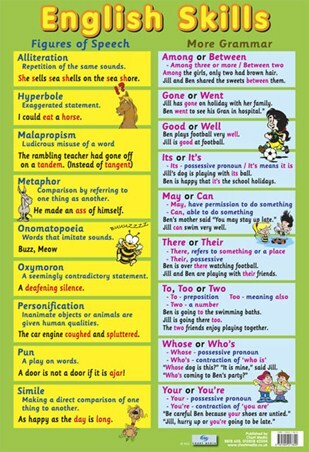 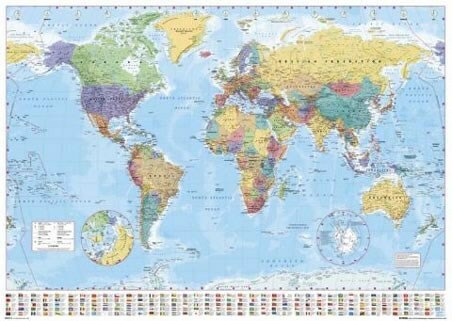 Take the time to learn and you will be rewarded with top marks in class with the help of this fun packed poster that would look ultra cool on your wall. 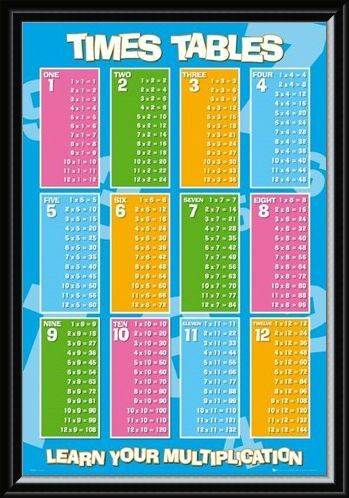 High quality, framed Learn Your Multiplication!, Times Tables poster with a bespoke frame by our custom framing service.